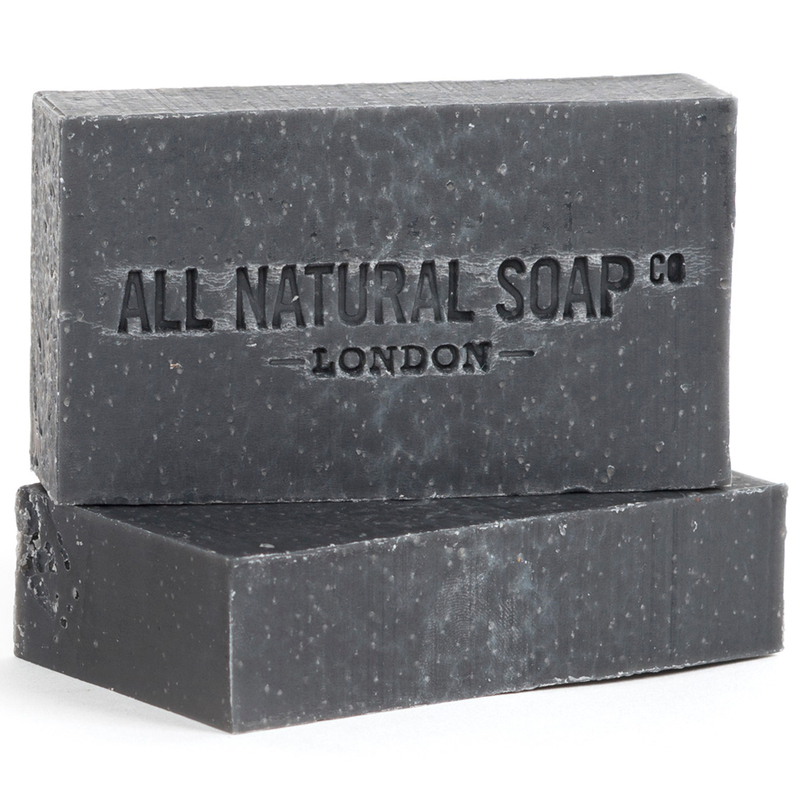 We know it seems counter intuitive to try and get rid of dirt with a soap that’s black, but we promise it is fantastic for the skin. The black colour comes from the addition of cosmetic grade charcoal, which has been known for centuries to help draw impurities out of the skin. 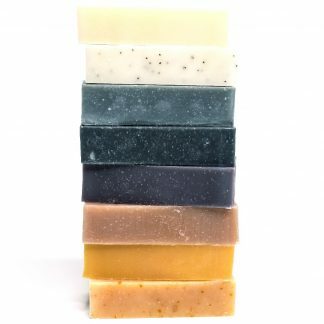 When coupled with a special blend of essential and base oils known for their toning and binding properties, your skin will be ‘deep down clean’ and as good as new. The scent is also fantastically fresh and slightly floral in character and really helps make you feel regenerated. Suitable for frequent use on the face by those with oily skin. 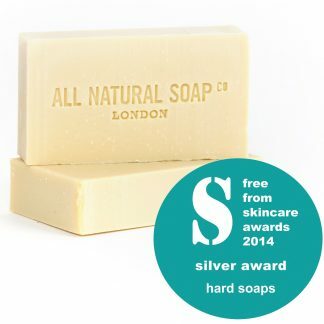 Normal to dry facial skin generally likes this soap for a weekly deep clean. 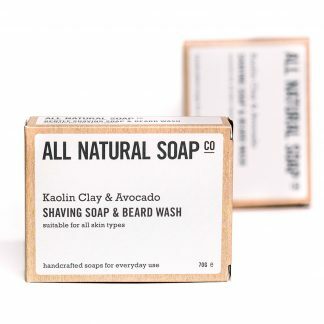 I have to say this soap is the best product I have ever found for washing my beard. 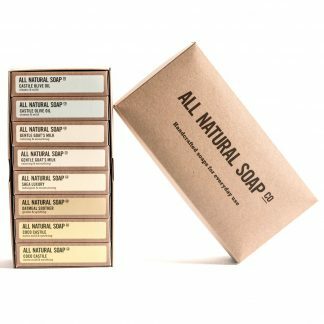 I have tried all sorts of beard washes and specialty beard soaps but nothing comes close to this soaps. 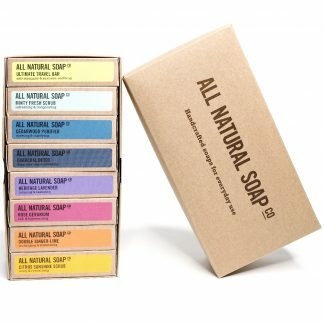 Thanks again for the speedy delivery @allnaturalsoap looking forward to trying the new varieties. 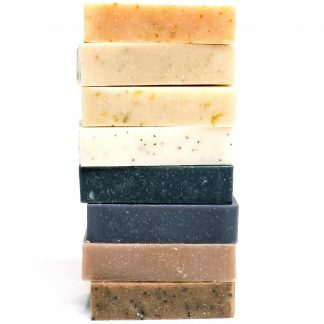 @vilihei all the soaps are awesome but if I had to choose one for the beard I’d go for the Charcoal Detox soap. The Citrus Sunshine as a close second. 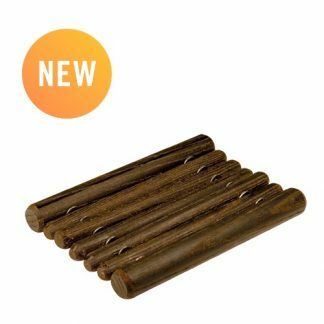 I’m using the Cedarwood Purifier at the moment as it was the first in the box and it is doing an amazing job on the beard and on the whole body in general. I bought some of your soap at the St. Ives craft fair, had a bath with it as soon as I got home.I LOVE it, smells fab, very deodorising and VERY lathery but soft and delicate. I think I’m hooked after the first use! I love this soap! 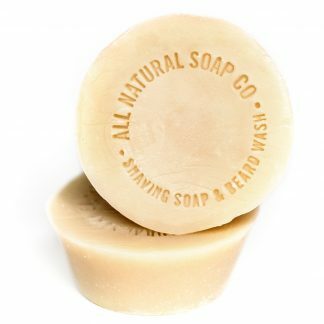 Great colour, lathers really well and doesn’t dry my skin out at all! I just did a fairly long review but it vanished twice. First time using natural soap, amazing and smells great. Never going back to shower gel, highly recommended. My face was very dry and with red patches on the cheek bones which was not very nice. 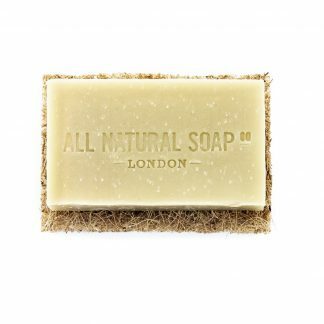 This bar is a salvation for my dry face, it sooth, clean and apparently bring back radiance in 3 weeks time. How awesome is it? Simply just change my ordinary facial cleanser into this bar and it do the job. On top of that, I really like the smell of the bar, smell like ginger + lavender very relax and pampered. Many thanks for the Charcoal Detox soap and the added free bonus of the Lavender and Rosemary bar, both smell delightful! I’m one of those poor unfortunates aka awkward beggars who has sensitive and problem skin for which even the so-called suitable products cause irritation so I’m pleased to have found you with your natural alternatives at an affordable price (I’ve never understood why with some products ‘Natural’ also means expensive!). 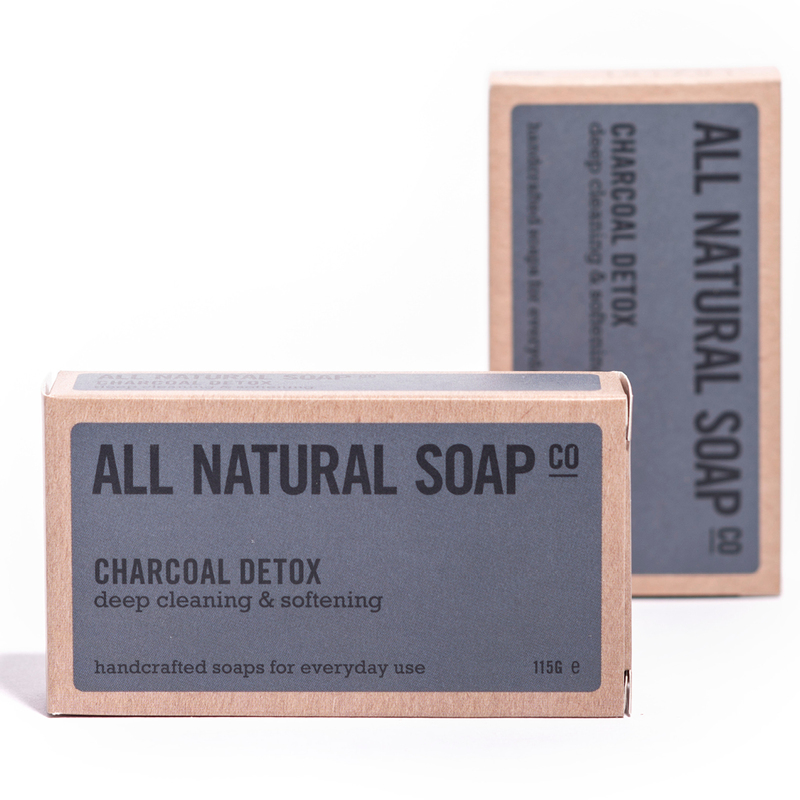 This Internet is a wonderful creation, all you do is type in ‘Charcoal Soap’ and it leads to companies/people such as yourself. This is one satisfied customer who most certainly will be back. 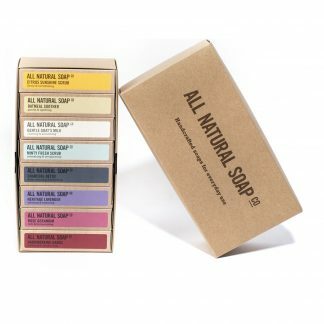 This really is the best soap I’ve discovered in the range so far. 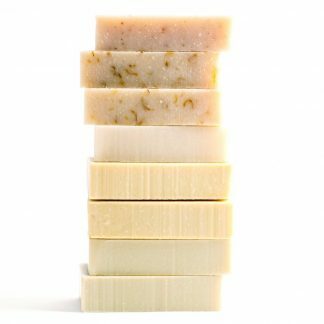 The texture and smell leaves you feeling really fresh and skin soft. I even tried it in my hair and although my hair did get knotted a little, my hair looks great as if soft without having to add stuff to it afterwards. 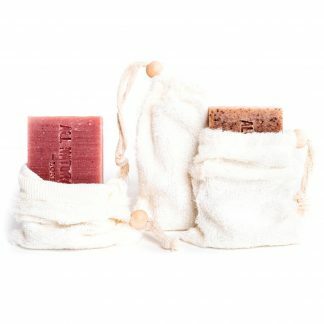 I loved this soap in all its different attributes: its colour, its smell and the delight when using it. This is even cooler than the lavender which is usually my favourite. It’s black and so stylish as well as being an amazing scent and feel. I love it! Thanks for making it.